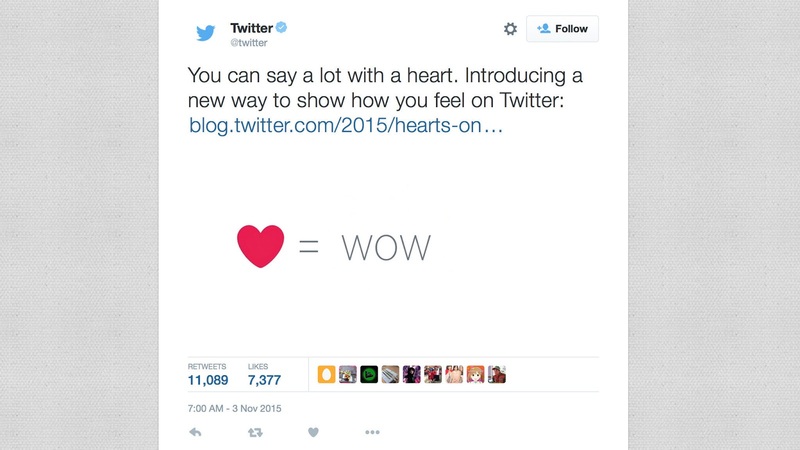 Twitter announced recently of their plans to change the Favorite button on twitter to Like button. Today I decided to visit twitter.com and to my surprise I discovered that the changes have been made already. 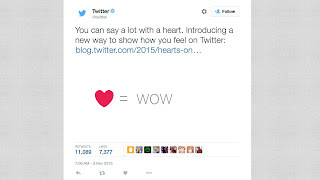 Now you will not longer see the favorite image anymore because it has been replace with a heart shape that look like instagram Like button which twitter now call their new LIKE button instead of Favorite from now onward. 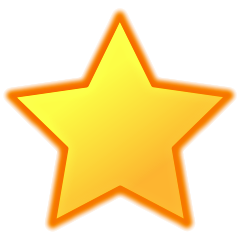 Here is a tweet from twitter, introducing the new LIKE button that was use to replace the Favorite button. Twitter also changed the notification. Now you will get notification similar to this: ABC likes your tweet instead of ABC favorites your tweet. Now over to you, tell us your opinion over the recent twitter decision to move from Favorite to Like using the comment box below. We love comments and questions, but please DON'T SPAM. Make sure your comment is related to this post.